I’m sure you’ll see me banging on about my play Positive loads over the next few weeks in a desperate attempt to sell tickets (ON SALE NOW!!!! 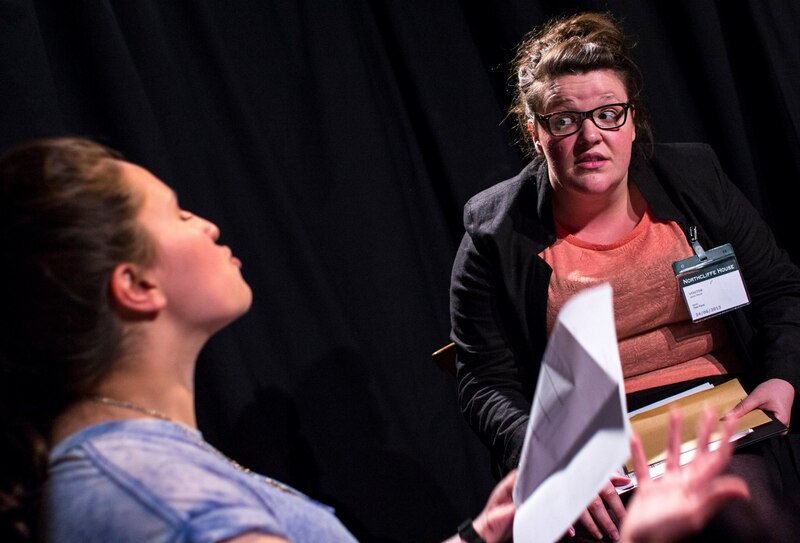 ), but right now I just need to say a thing or two in tribute to my incredible friend Jamie-Rose Monk, who has been with the play since its very first rehearsed reading two and a half years ago. I’m making it sound like she’s recently deceased (she isn’t) but unfortunately she won’t be joining us for the new production this summer at the Park Theatre, due to an opportunity that has come up elsewhere. There is excitement for her but also THERE IS SADNESS. I’m fairly confident that the play wouldn’t have got off the page in the first place without her: when we first did that reading in early 2013, it was her who put me in touch with most of the other actors who took part. She also introduced me to two more who later joined the team for its Edinburgh adventure, thus creating a dream team that enabled the whole ship to stay afloat. As a performer, she’s been an absolute dream: I’m sure whoever plays the role next will be fantastic but the bar is high. 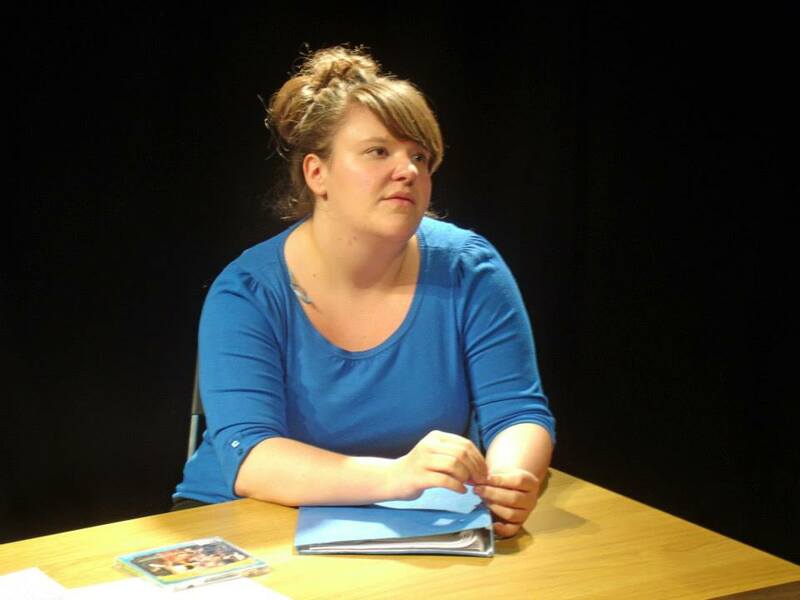 Last year, when we ran at the Waterloo East Theatre, one of her lines in particular almost always pulled in the biggest laughs, and the vast majority of critics were keen to single out her performance in particular for high praise. But Jamie’s also been a vital part of the team as a friend: Positive’s journey over the last couple of years has been amazing but, as with any show, it’s been bumpy in places; and she’s always been on hand with advice, support and general encouragement – particularly when we were housemates. Her enthusiasm for the project has always been at 100%, which was handy at moments when my own morale was dwindling or when hurdles were getting tricky to manoeuvre. Her belief in the writing and the production is a big part of what kept it moving forward. We will obviously continue to work together on various projects until the literal end of time, but I just wanted to shout into the ether that this ludicrously talented woman will be missed massively when we enter rehearsals in a week and a half’s time.